While Fyre Festival has since become the benchmark for calamitous, misleading and downright chaotic events, Pokemon GO (Free) managed to set its own precedent for video game conventions with its infamous Chicago-based festival in 2017. However, since these days of unreliable signal and endless queues, Niantic have dramatically improved how their events are run, resulting in a far more enjoyable 2018 Pokemon GO Fest. 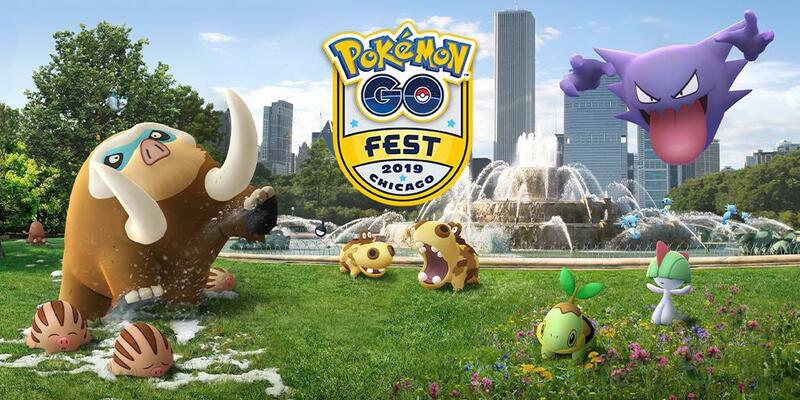 Hoping to keep up this run of form, Niantic have today announced their plans for the 2019 Pokemon GO Fest and, for the first time, the epic augmented reality celebration is set to expand into even more locations outside of the US. Alongside the now-annual Chicago Pokemon GO Fest, which is set to take place from June 13th-16th, there will also be a Pokemon GO Fest happening in Dortmund, from July 4th-7th. An Asia event has also been announced, however dates and locations are still to be confirmed. With ticket touts forcing some fans to spend over the odds for their pass to the festival last year, Niantic have introduced a new system that will allow you to purchase a ticket within the Pokemon GO app itself. This is limited to one of the four days per person, for a relatively reasonable $25 a month. With the prospect of rare Pokemon, raids and other cool real-life events to take part in, this is a fantastic chance to get involved with the Pokemon GO community in the flesh. If you can’t attend, Niantic have promised some special events will likely coincide with these dates anyway, so there will be something for you to do wherever you are in the blistering summer sun. 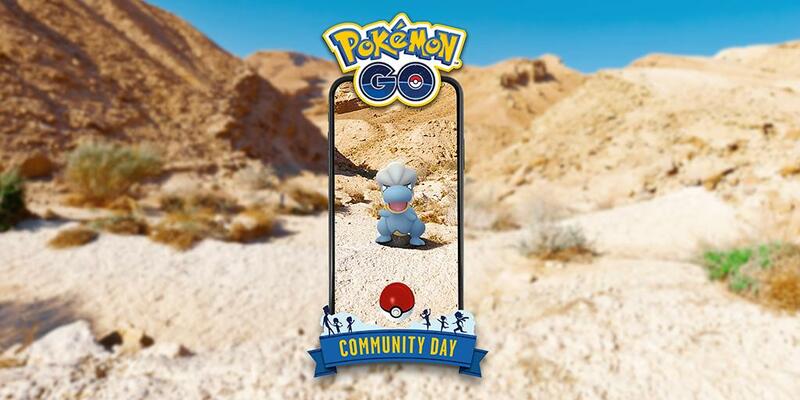 For full details on the event, as well as Niantic’s future plans for their Safari Zone and Community Day events, do check out their recent website post for more information. In case you haven’t heard, the next Community Day event is set to take place on Saturday, April 13th, and will star Salamence, the powerful pseudo-legendary from the third generation of Pokemon titles. There is also a Bug-themed event happening right now, so keep your eye out for any that you may be missing from your collection, as well as an elusive (and still extremely green) Shiny Scyther in the wild. Look out for our Community Day guide next week, and be sure to join our Discord server to be the first to hear about breaking Pokemon GO news.